Trinity Electrical and Radon Mitigation can aid you in keeping your business and home safer as we give you a wide range of services for Radon Mitigation. Plano, IL clients are happy to know that we are a family-owned company that is a local company. We care about taking care of your customers and maintaining our stellar reputation as we aid you. We are insured, fully-licensed and a bonded provider. Radon can cause serious issues. It is a radioactive element that can be a part of causing lung cancer and other serious health issues. Radon occurs naturally in soil as a part of a radioactive chain of decay of uranium. Radon cannot be tasted, seen or smelled. It is not like carbon monoxide and may other types of pollutants in the home, because of the negative results it has on your health are seldom seen immediately. Those are just a couple of reasons why it is of great importance to take every measure to make sure you have an expert for Radon Mitigation. 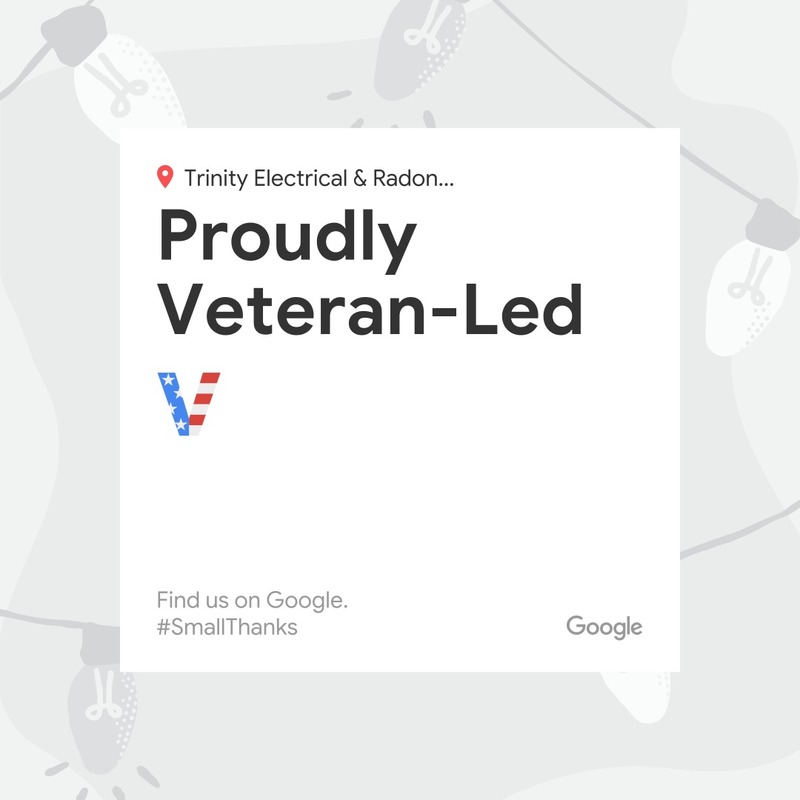 Plano, IL customers rely on Trinity Electrical and Radon Mitigation’s expertise in Radon Mitigation. Plano, IL customers can find themselves exposed to radon for many years without their knowledge. Fortunately, testing is relatively inexpensive and easy. Testing is the only option for finding out if you are at risk. 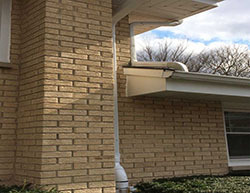 Trinity Electrical and Radon Mitigation is licensed to do Radon Mitigation. Plano, IL clients know they can depend on us to expertly provide them this service. Trinity Electrical and Radon Mitigation can help keep you safe from the threat of radon gas and the dangerous effects of decay from your business or home. We have expertise in Radon Mitigation. 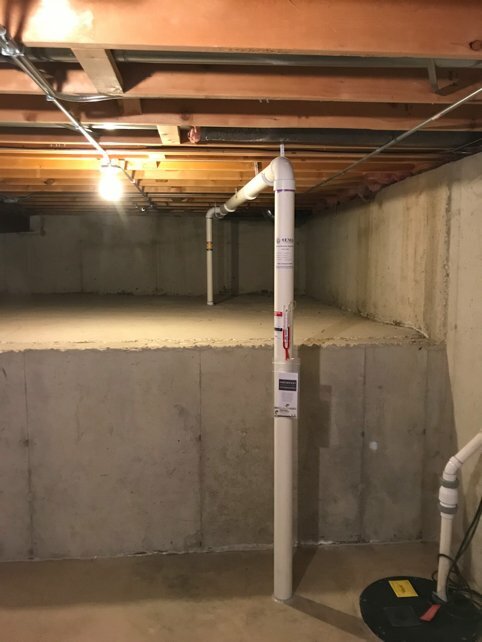 Plano, IL customers should contact us today at (630) 499-1492 to discuss our non-invasive radon mitigation procedures.